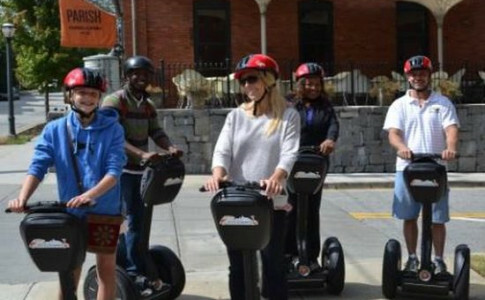 Experience the best of Atlanta with ATL-Cruzers. 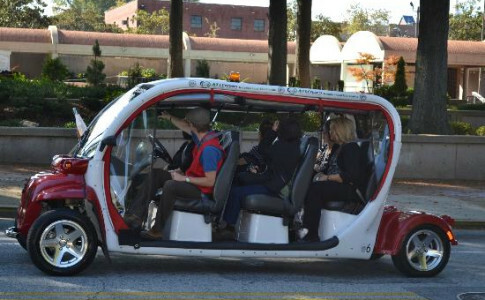 Our 90 minute electric car tour, 2.5 hour Segway tours, or 3 hour ebike tours are the #1 ways to explore the city. 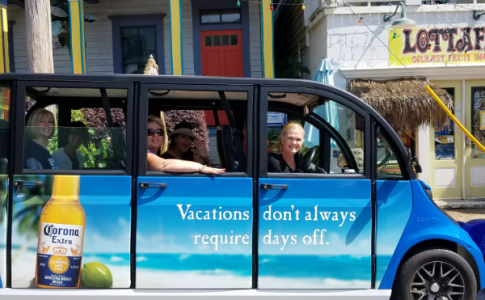 The tours cover the historical neighborhoods, show you outstanding architecture and give you recommendations on the best local eateries and hidden gems that will make your stay enjoyable. 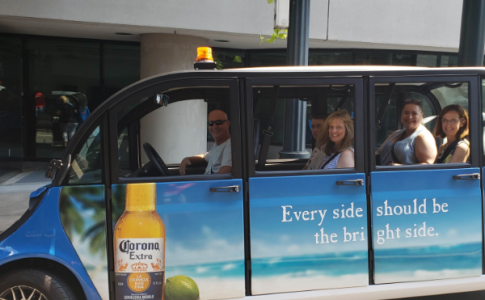 Tours have limited capacity to make each feel more like a private tour. Highlights Include: - Centennial Olympic Park - Georgia Aquarium - World of Coca-Cola - CNN Center - Martin Luther King Jr. Historic Site - Historic Inman Park - Fabulous Fox Theatre - Piedmont Park - Margaret Mitchell House and much more. 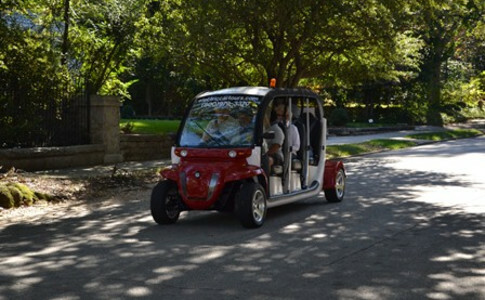 Electric Car and Segway tours are given daily; Electric Car at 11:00, 1:00 and 3:00 and Segway Tours at 10:00 and 2:00. Tours begin from our office located at 160 Ted Turner Dr NW, Atlanta 30303. 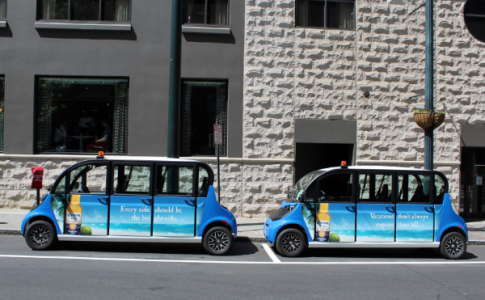 Prices begin at $29 (car) and $59 (segway). 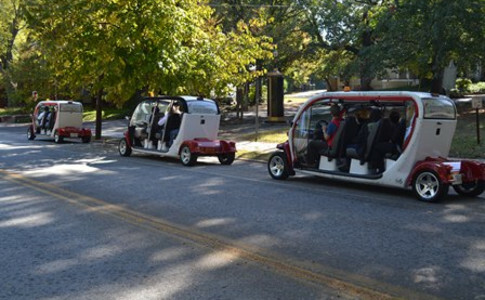 Call 1-404-492-7009 to book a tour.